Cleaning out your closet is a great opportunity to breathe new life into old clothes. This is a time when you should gather up everything that has an holes or missing buttons and decide if you want to repair or donate them. If you want to repair them, do it right away so that the clothes can quickly go from being closet clutter to functional pieces of clothing again. If you find yourself waiting too long to get an item fixed, that may be a sign that you just need to let it go. You could even try just wearing your clothes in different creative ways, like wearing a skirt as a dress. The point is, if you’re bored with your clothes. Try having some fun with them. For me, building a better closet not only lifts a burden, but opens up the window for new projects as well. 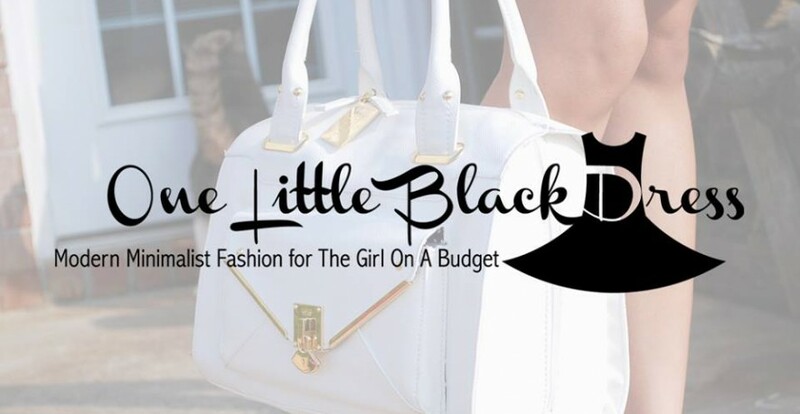 If you missed Step 1, click here to read all about it. Step 3 is coming next Thursday. So make sure you Follow or subscribe by email (button is on the right) so that you don’t miss it! 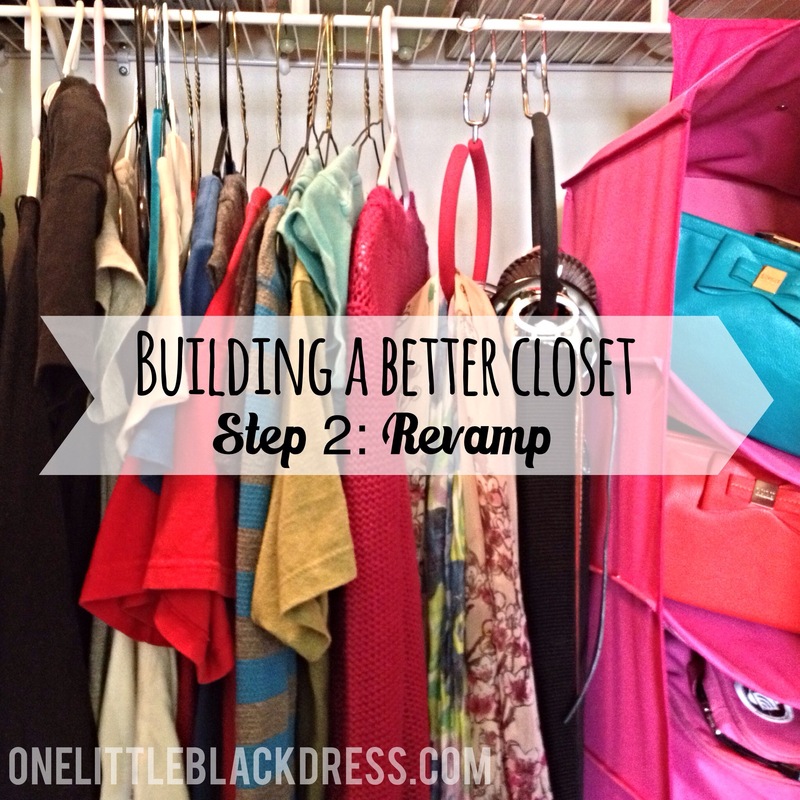 What’s your best tip for building a better closet? Leave me a comment ! (I love comments! 🙂 ) If you can’t find the comment box, try clicking the little talk bubble next to the title at the top of the page 😛 Thanks for reading, everyone!